Water damage emergencies can strike at anytime, day or night. Making sure the damaged is repaired and restored quickly, before it can spread and cause mold damage, can save you money and aggravation. Carolina Water Damage Restoration, serving Morrisville, NC, provides 24/7 emergency water damage service 265 days a year. Call us for your emergency water damage repair needs. If you live in Morrisville, NC, you are aware that destructive thunderstorms can cause storm damage year round in The Triangle. There is also the potential for hurricanes that cause flooding & damage to your home. Carolina Water Damage Restoration provides 24/7 emergency storm damage repair in Morrisville, for homes and businesses. Call today for your storm damage restoration consultation. If you are buying or selling a home in Morrisville, NC, it’s a good idea (and maybe even required) for you to have a mold damage or water damage inspection. Carolina Water Damage can repair mold & water damage pre or post inspection to make sure that your home is ready to sell or move into. Call Carolina Water Damage Restoration for more information on mold & water damage inspections. Carolina Water Damage Restoration is proud to offer services in Morrisville, NC with emergency water damage restoration and repair. While there are other disaster restoration companies in the area, we choose to specialize in disaster restoration for water damage and water damage related issues you may face. Issues such as mold damage, storm damage, basement flood restoration and sewage backup. We not only fix the issues, but we restore your home to the original condition before the water damage occurred. At Carolina Water Damage Restoration, our experts are trained to understand the issue so that we can figure out exactly what the cause and underlying causes were for the water damage. No two water restoration service calls are the same but we will come out and do a thorough inspection, stop the water at the source, find all damage that was caused because of the water, repair that damage, and make sure the repairs are done correctly for every job. We never stop working. We’re open 24/7 and 365 days a year. 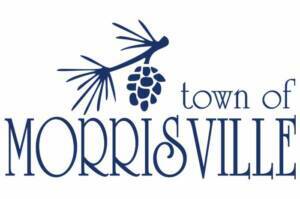 There are a number of reasons that water damage may occur in your home or business in Morrivsille, NC. Storm damage, which can lead to basement & other flooding, or leaky ceilings and sewage backup. 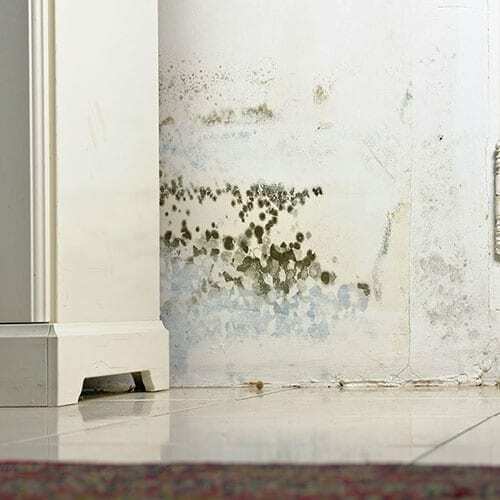 Ultimately, if left unchecked, water damage can begin to damage your home’s foundation and may even lead to toxic mold buildup. Carolina Water Damage Restoration will work with your insurance to make sure that you have one less stress to worry about during an already stressful situation. We are on call 24/7 to fix & repair the source of the water damage and to extract and restore your home or business to like new condition. If you suspect your home, in Morrisville NC, has a mold problem, you can call Carolina Water Damage Restoration to come out and perform an inspection. If we find traces of mold, we’ll recommend a course of action aimed at removing the mold we’ve found, repairing any damage caused by that mold, and making sure we remedy and protect your home from the source of the mold. That’s the difference between simple mold removal and complete mold remediation. We want to make sure that we leave you as protected as possible, that’s why we can install a HEPA filtration system to increase the quality of the air in your home or office environment. Once we’ve completed our initial mold remediation, we’ll perform a second inspection to make sure the problem won’t persist. If you want to make sure that your home or office is mold free, call us today at 919-302-2729. We expect our sewer systems to work, but sometimes they don’t work exactly as they should. This can leave some homeowners with a heap of clean up problems. It’s the kind of mess that most people don’t want to mess with, but that needs to be taken care of. 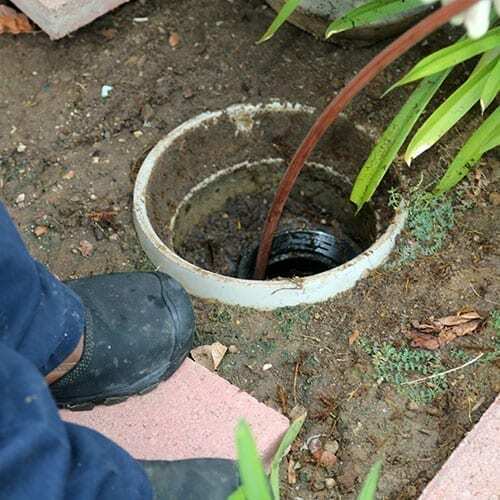 We’re talking about sewage backup and we’re the sewage backup cleanup company that you want to clean up your mess right the first time. It doesn’t matter what time of day or night that your sewer backs up, we’re on call 24/7 and we want to make sure that your home is safe and comfortable to sleep in.Major storms, clogs, and various other factors can lead not a sewage backup. No matter the cause, we’ll make sure that we stop the problem that’s leading to the sewage backup before it causes even more damage. Once we’ve remedied the problem at the source, we’ll begin the sewage cleanup. 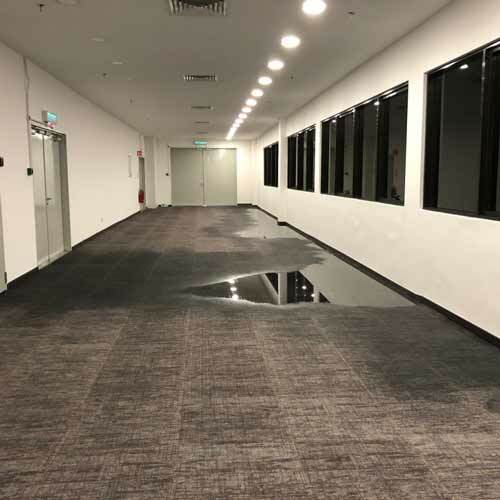 If there’s been damage that is caused from this backup, we’ll figure out the best solution to repair the damage and restore your property to it’s original pre- sewage backup condition. Call us at 919-302-2729 or contact us and let our back up cleanup experts take care of your sewage issues. 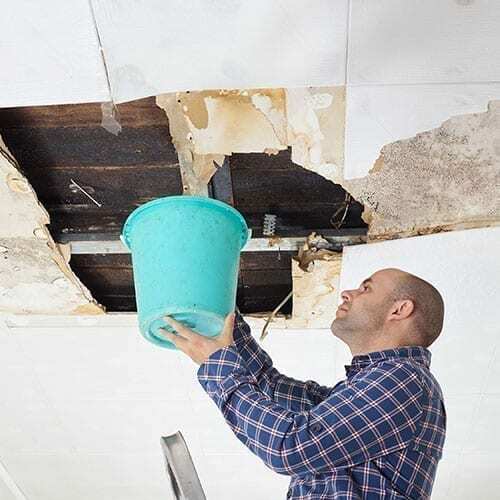 Carolina Water Damage Restoration is your source for ceiling water damage repairs, crawlspace water damage restoration, and home inspections for mold and water damage in Morrisville NC. Our technicians are IICRC certified experts, capable of the inspection, repair, and restoration services you need anywhere in the home. Don’t let mold and water damage build up in hard to reach areas. 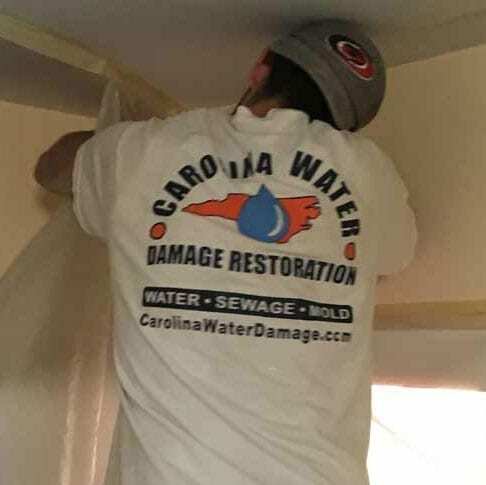 Contact Carolina Water Damage Restoration for your Morrisville NC ceiling water damage, crawlspace water damage, and mold repair needs, as well as water and mold home inspections. Has your home or business been affected by a basement flood? If so, Carolina Water Damage Restoration is the trusted source of basement flood repair & basement flood restoration in Morrisville, NC. 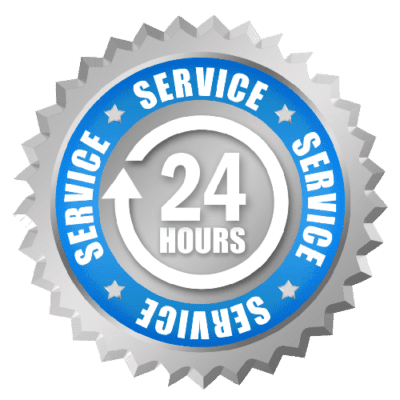 We provide year round service, 24 hours a day, 7 days a week and take pride in the water damage restoration services we provide. Call or contact us as soon as you notice an issue so we can fix the damage before it spreads. If your business or commercial property in Morrisville has been affected by water damage, Carolina Water Damage Restoration is on call 24 hour a day, 365 days a year for all of your commercial water damage restoration needs. We work with companies and businesses all over Morrisville NC and the greater triangle area to make sure we repair the source of the water damage, dry out the affected areas and restore your property to it’s original condition. We understand that getting your office functioning at full efficiency is crucial to the success of your company so our experts use state of the art technology to assure the restoration is done quickly and correctly. Home owners, in Morrisville, understand that in-home appliances can break at any time for a number of reasons. 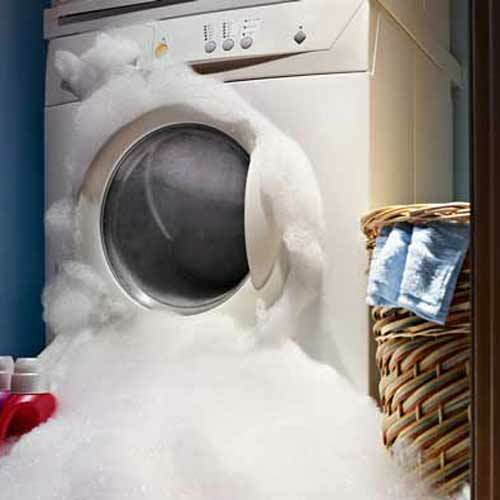 When an appliance breaks, it can cause water damage or flooding to your home. Washing machines, water heaters , refrigerators, and dishwashers that break or overflow may cause obvious water damage that is immediately noticeable. However, sometimes these appliances leak slowly, over time, without causing noticeable damage. If your appliance has had a slow leak it can also mean water damage has already lead to mold growth or severe rot in your home. 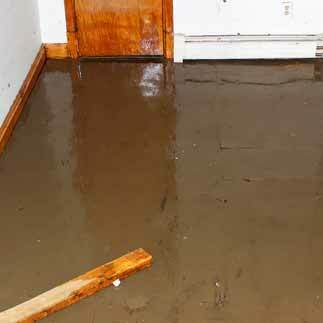 At the first sign of water damage to your home from any appliance, contact Carolina Water Damage Restoration. If you have storm damage that needs to be cleaned, issues with mold or a backed up sewer that is causing a nightmare in your home, we want to talk to you. Carolina Water Damage Restoration is open 365 days a year and 24 hours every day. Contact us at 919-302-2729 or connect with us online and tell us what your issue is. We can be on-site quickly to help stopping the damage before it spreads.